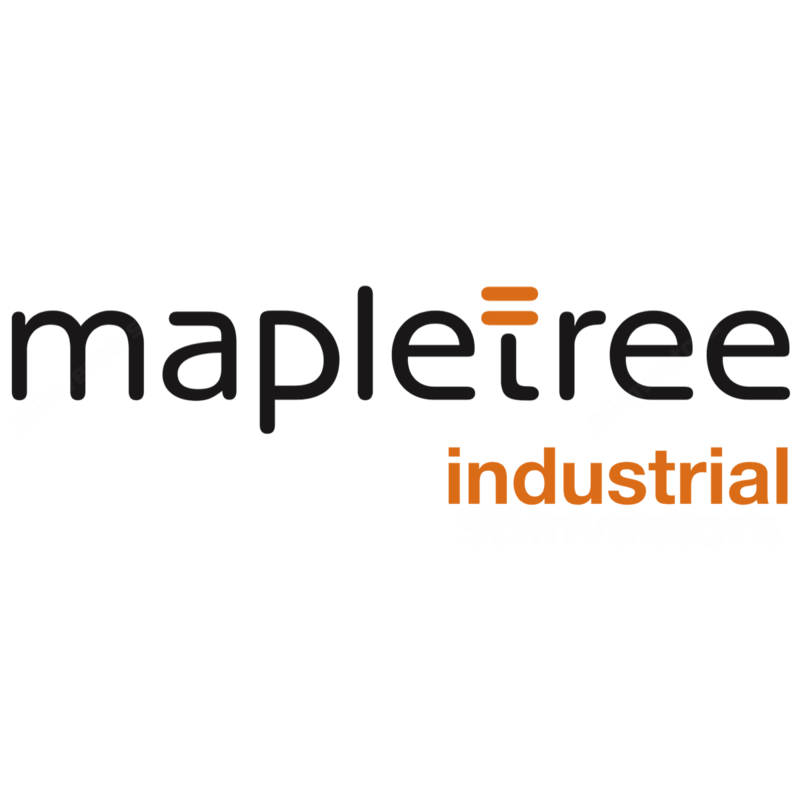 We raised Mapletree Industrial Trust (MINT)’s DPU forecasts by 2% on the back of its maiden overseas acquisition, and following the 2Q18 results. The deal, through a 40:60 JV with its sponsor comprises 14 US data centres costing USD750m (SGD1.02b). It comes just a month after the announcement of its expanded investment mandate, and pushes data centres contribution from 6.5% to 16.6% of its AUM vs management’s 20.0% target. We see strong demand fundamentals as a timely offset to an expected recovery lag in its domestic portfolio. Meanwhile, MINT’s measured 65:35 debt-equity deal financing structure safeguards its debt headroom, estimated at SGD400-830m, likely to support further deals. As a result of the revisions our DDM-based TP is raised 2.4% to SGD2.10. BUY. 2Q18 results were in line with revenue and NPI up 10% YoY and 11% YoY respectively, with the stronger performance driven by rising contribution from its Hewlett-Packard (HP) build-to-suit (BTS). DPU however rose 6.0% YoY from J&J’s SGD3.1m pre-termination compensation (flat otherwise). The acquisition from Carter Validus Mission Critical REIT includes a ROFR for the remaining 60% stake. The 2.3m sqft NLA freehold portfolio is currently leased to 15 high-quality tenants, with the top five accounting for 74.0% of its gross rental income led by AT&T (43.5%) and The Vanguard Group (10.0%). 90.6% of the portfolio is leased out on core-and-shell basis, with the balance on triple-net at 97.4% occupancy. These are relatively older properties, but WALEs at 6.7 years should extend MINT’s portfolio (3.7 years at end-Sep 2017), even as they are shorter than Keppel DC REIT’s triple-net leases at 7.2-17.9 years. Portfolio occupancy dipped QoQ and YoY to 90.4%, with improvement only in the light industrial segment as tenants continued to reposition into newer properties. Average portfolio passing rent increased +1.0% YoY but fell 0.5% QoQ after rising for 22 quarters, reflecting a lag in sector-wide recovery, even as macro fundamentals are gaining momentum. We believe MINT has de-risked its first overseas diversification initiative with its shared sponsor structure. In addition, it used a 65%-35% debt-equity financing arrangement (an upsized private placement of new units raised SGD155.7m to close at the upper-end of SGD1.90). We see further SGD400-830m debt headroom (at 40-45% gearing) as MINT could further entrench its US footprint as it eyes potential assets in Silicon Valley and Seattle. We have raised DPUs by 2% to factor in this deal.